In a growing and fast-changing world, preserving our planet for future generations is as important as ever. Americans understand the essential role that the natural environment plays in our enjoyment of a high quality of life for ourselves, our communities and our children. Land conservation is both a necessary goal and an expensive proposition that cannot fall solely on federal, state, and local governments. The private sector also plays a critical role, particularly given dwindling government conservation dollars and the vast acreage of land owned by private entities. This private ownership can create a dilemma. On the one hand, land development would provide economic value to the landowner. On the other, land conservation would provide public and social value to the larger community by preserving scenic open space, protecting wildlife habitat, improving water quality and safeguarding cultural resources for future generations. The federal government recognized the need to bridge this gap and created an important incentive for private land conservation in 1976. 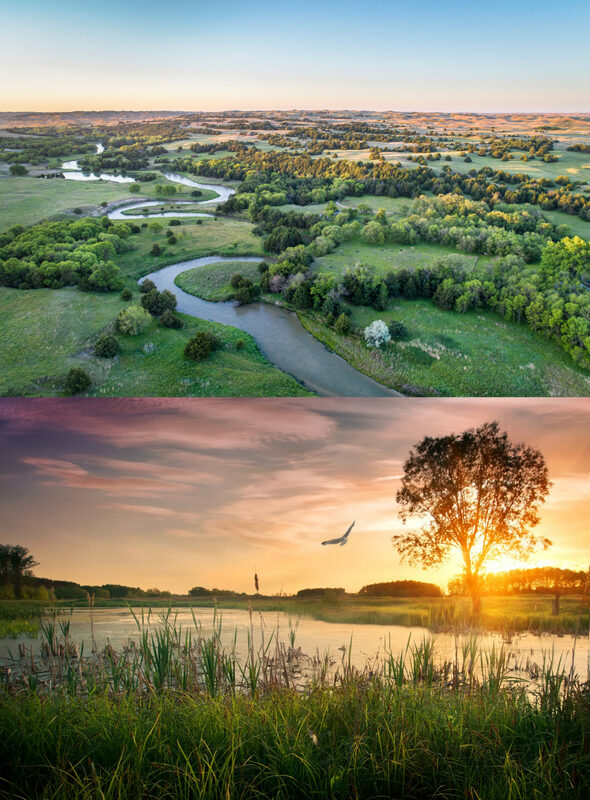 In re-working the tax code in the late 1970s, Congress added Section 170(h) allowing landowners to claim a tax deduction for the donation of conservation easements to a qualified land trust. A conservation easement is a voluntary, legally binding agreement that limits the future use, modification or development of land forever. The property under easement remains privately owned, and activities such as farming, ranching, and timber harvesting may continue under the terms of the conservation easement, so long as such activities are consistent with the easement’s conservation value. 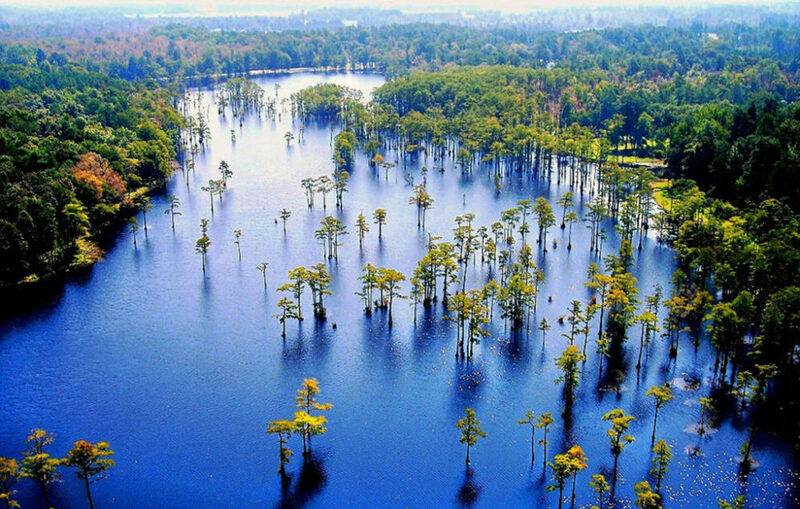 After providing a temporary and enhanced federal tax benefit for conservation easements since 2006, Congress decided to make permanent the enhanced tax benefit under Section 170(h) in December of 2015. 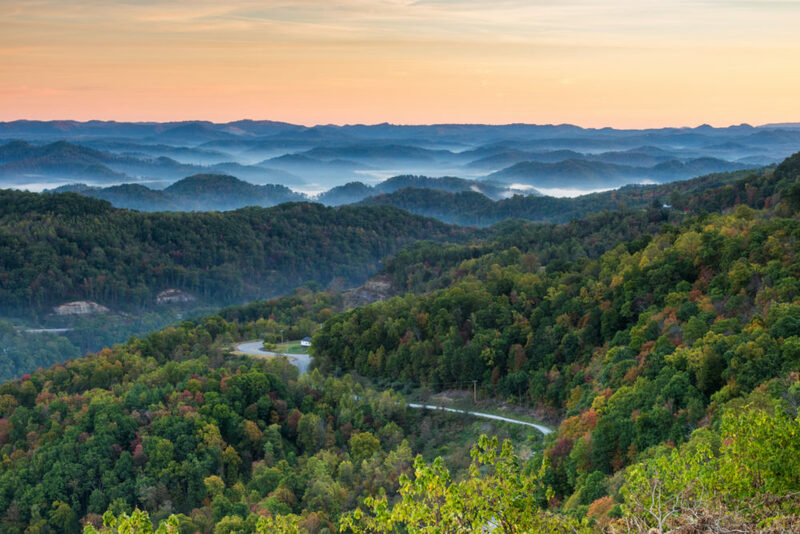 This bipartisan change in the law was meant to further encourage landowners to use this powerful incentive and drive greater private funding of conservation. 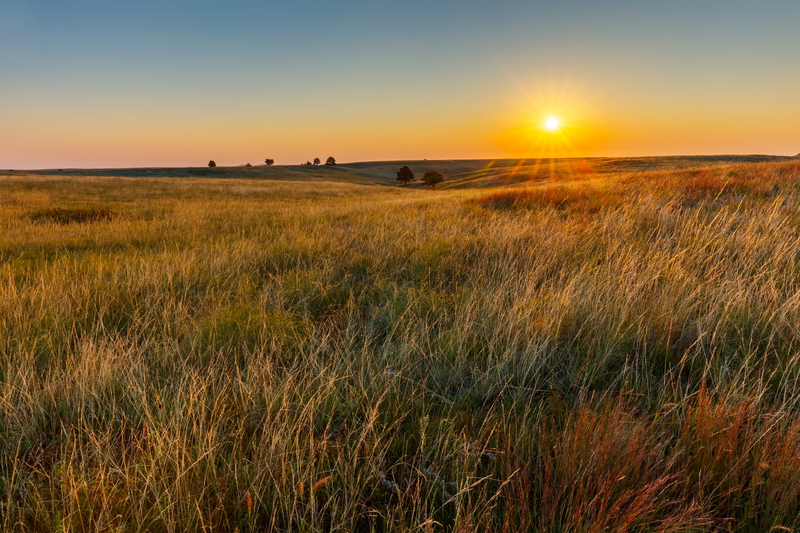 Under the permanent enhancement, landowners can take a deduction for the value of the donated conservation easement and offset up to 50% of their adjusted gross income. Landowners may also carry forward the value of their deductions for up to 15 years. Farmers and ranchers who receive more than 50% of their gross income from agriculture can make a conservation easement donation and claim a deduction that offsets up to 100% of their adjusted gross income. Because land is a valuable, appreciating asset, landowners are sometimes conflicted by their desire to preserve beloved property for the future and their need to tap the land’s financial worth today. For some wealthy landowners and families with large income-tax burdens, the Section 170(h) tax deduction may provide enough incentive to give up a property’s development rights forever and conserve it in perpetuity. Other landowners with lower incomes and relatively low income-tax obligations may not be in a financial position to make the decision to conserve their land. In those cases, the landowners may feel their only option to raise needed cash is selling their land to a developer. However, there is another viable alternative for landowners who desire a stake in the outcome of their land, which is often the case for property that has been family-owned for generations. This other alternative is working with other sources of private capital where, consistent with established partnership tax law, private equity investors come together with the landowner in the form of a partnership and then, as a viable alternative to development of the property, consider making a conservation easement donation. Whether its several family members, an investment between friends, or a group of un-related individuals who own property, these landowners play an important role in bringing greater private funding to conservation than otherwise would be available. Like an individual landowner or farmer, these landowners can choose to sell their property for development, develop the property themselves, or instead, make the choice to allow their land to be permanently conserved. Should these landowners elect to conserve their land by making a conservation easement donation, they receive a Section 170(h) tax deduction that Congress created to incentivize conserving the land forever. Having a qualified appraiser, and sometimes two, conduct an appraisal of the property to determine the appropriate value of the property’s development rights and the ultimate amount of the charitable donation. In addition, a third-party business expert should conduct a market feasibility study to independently verify the market and business assumptions used to value the property, including the highest and best use for which the property is being appraised. No matter whether the donor is an individual, family partnership or real estate partnership, conservation easement donations are win-win-win for the public because they: (A) allow environmentally valuable land to be conserved permanently, (B) cost the government less money than purchasing and managing the land with federal or state funds, and (C) afford landowners another economic incentive to act charitably. Learn more about the real-world benefits from this important source of conservation funding and find answers to frequently asked questions.